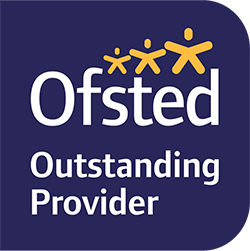 Here at The Old Forge Day Nursery we ensure we have sets of well-developed policies and procedures which are central to providing high-quality provision. The development of appropriate policies and procedures underpins our legal responsibility to ensure the welfare of children, staff and parents. We ensure that all policies and procedures fully incorporate equal opportunities within our framework. A carefully formulated set of policies and procedures will be constantly evolving. The policies in this publication meet the requirements set out in the Statutory Framework for the Early Years Foundation Stage (EYFS) in England.